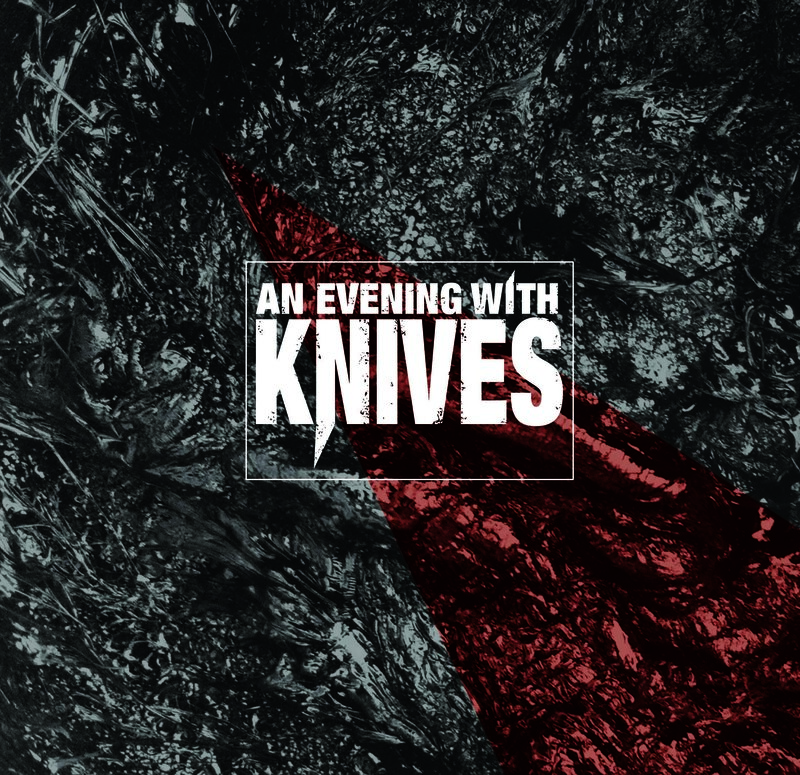 An Evening With Knives sets up a crowdfunding and urges you to get involved. Planning to buy the upcoming album when it’s out? Please do so up front and make it possible to get it all started. The crowdfunding ends on April 30. Everyone donating receives a ticket for ‘Off the Record’. 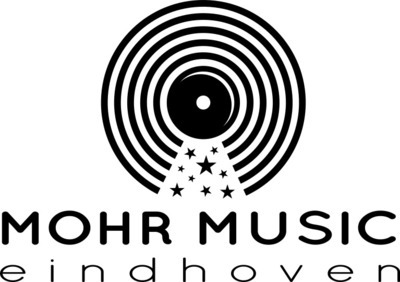 A very special show on a secret location in Eindhoven for the funders only. Remember de legendary party last time in the Crust Bar? Let’s do it again on another location and get a sneak peak of the new songs! Let’s party like it’s 2062! 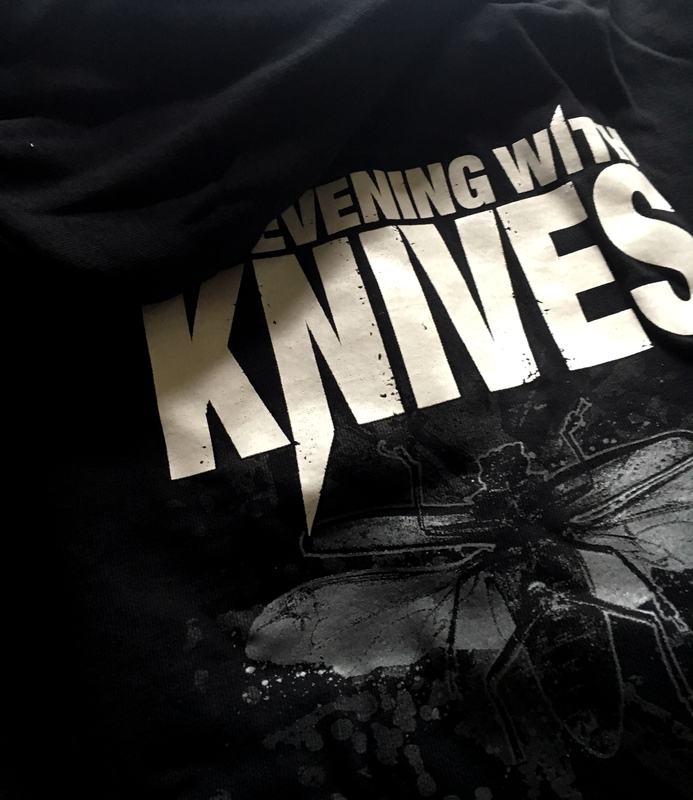 Within the first week funders we’ll raffle an An Evening With Knives Hoodie! We realy need your help guys, so look below to see how to pre-order our album or take part in one of our crowdfund actions. Email us your specific order (crowdfundAEWK@gmail.com) and your address. As soon as payment is received you will get confirmation via email. Fade Out EP on CD, signed by the band. (Including 1 ticket for ‘Off the Record’ the AEWK show on a secret location). 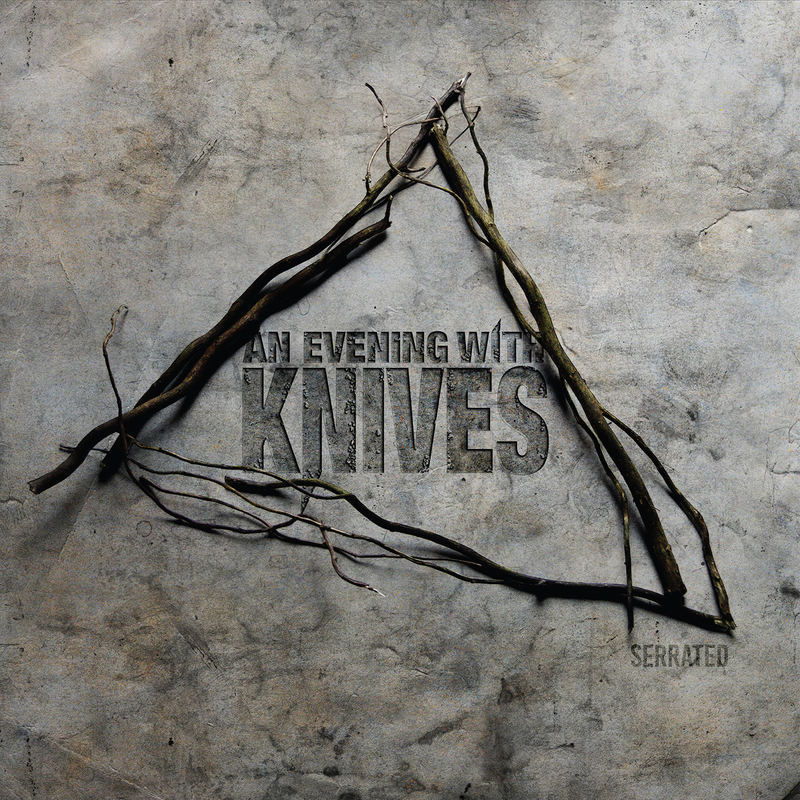 Preorder our debut ´Serrated´ or the upcoming full length album on CD, signed by the band. Choose our ‘wave’ or ‘bug’ design from ‘S’ to ‘XXL’. 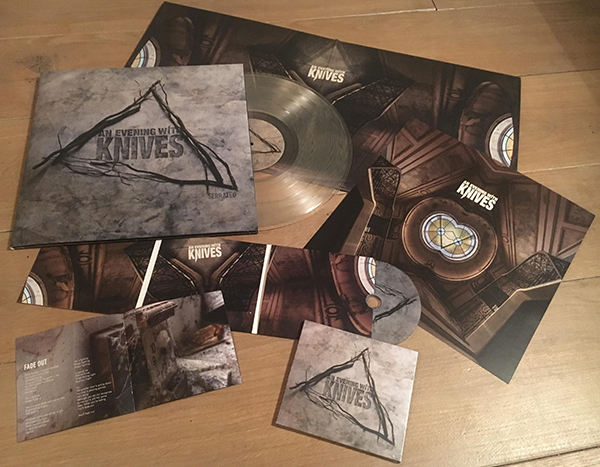 Preorder our debut ´Serrated´ or the upcoming full-length album on Vinyl, signed by the band. 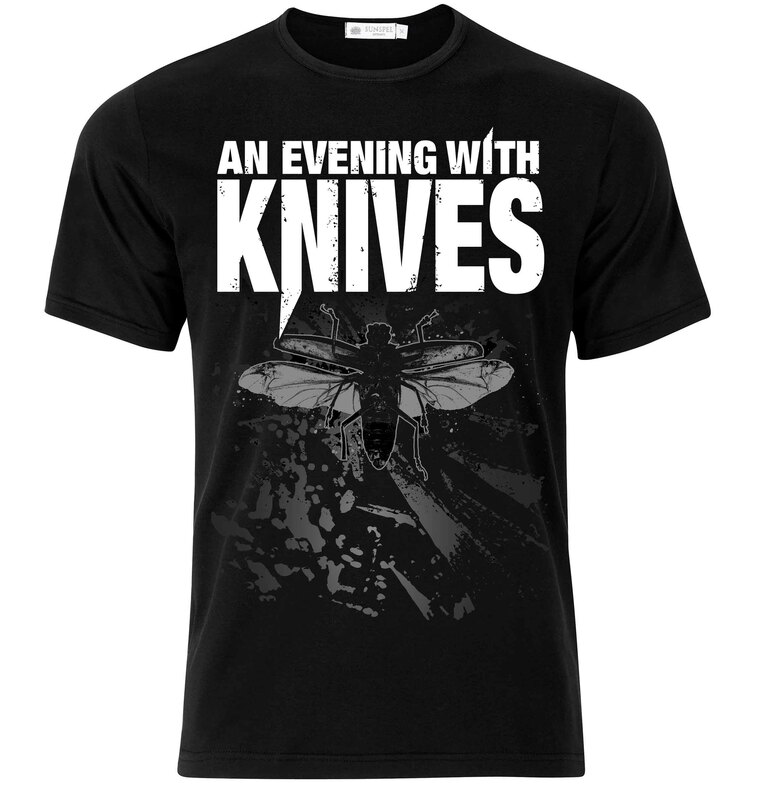 Preorder our debut ´Serrated´ or the upcoming full-length album on CD (signed by the band), plus T-shirt. Preorder our debut ´Serrated´ or the upcoming full-length album on Vinyl (signed by the band), plus T-shirt. Preorder our debut ´Serrated´ or the upcoming full-length album on CD & Vinyl (signed by the band). 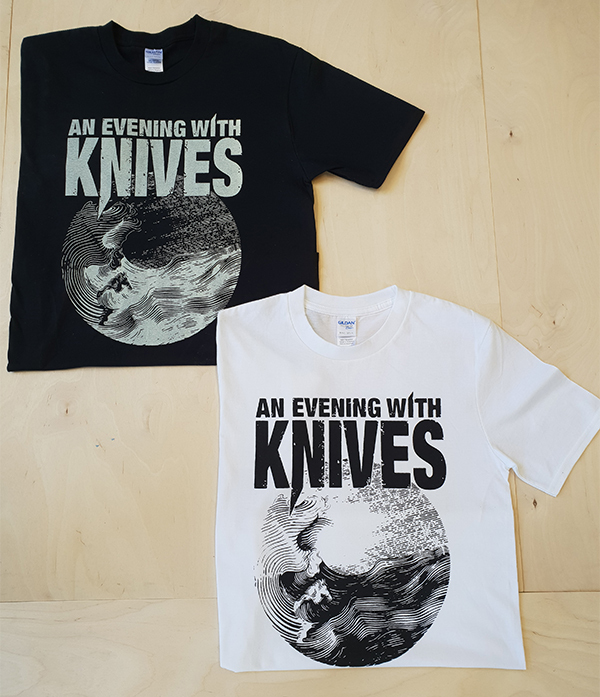 Preorder our debut ´Serrated´ or the upcoming full-length album on CD & Vinyl (signed by the band), plus T-shirt. Join the band as a special guest to one of their shows. Hop on the band bus and join the magic carpet ride! 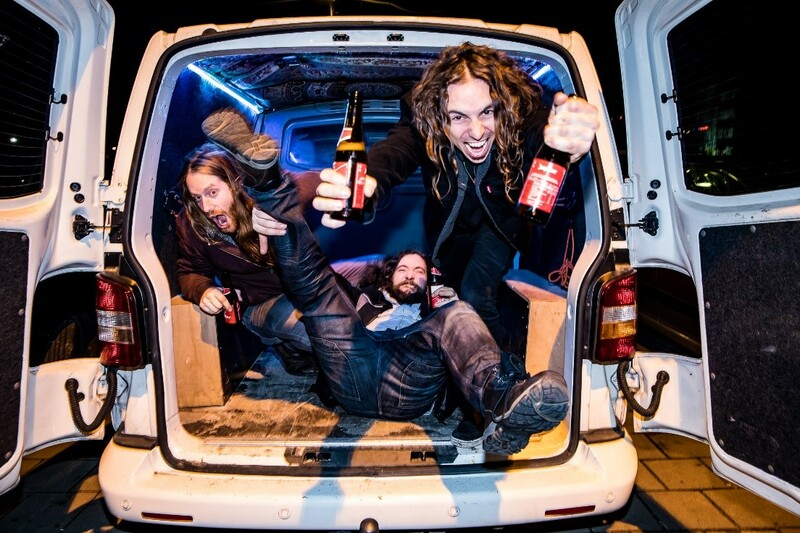 Watch out, you might get drunk… Transport from and to Eindhoven, Alcatraz excluded. Get your name mentioned on our upcoming album. Get AEWK to play a 60 minute show in your living room, garage, company or garden. 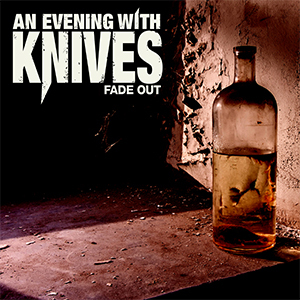 (Including 10 ticket for ‘Off the Record’ the AEWK show on a secret location). BBQ! Let’s enjoy AEWK with lots of beer en BBQ. We will come to a location of your choice and have ourselves a good time. For your donation we will set up a BBQ bring lots of beers en food en perform a live set. BBQ and beers maximum 10 persons. Have a good idea? Contact us and we’ll figure something out. Did you know that Kunstloc Brabant is willing to chip in if make our target of €8267? Be generous now instead of later. Go! We're very proud to inform you about the worldwide release of our debut album 'Serrated' and our EP 'Fade Out' on January 26 and September 1, 2018. 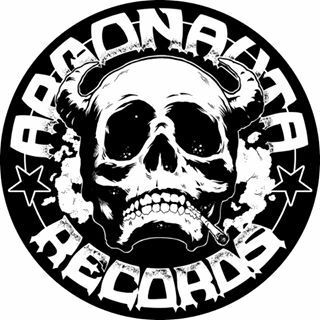 The album and EP are released on CD by Argonauta Records (Italy). 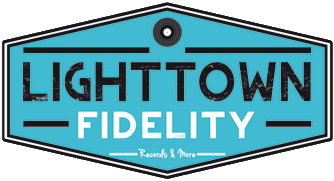 The album on vinyl by Lighttown Fidelity (NL). 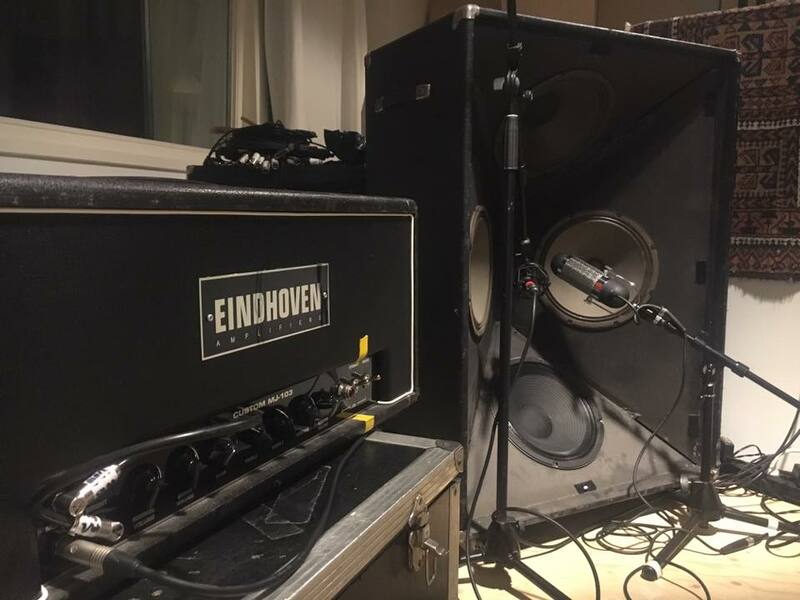 From the self-proclaimed city of rock Eindhoven (The Netherlands) comes a new sensation in heavy music. 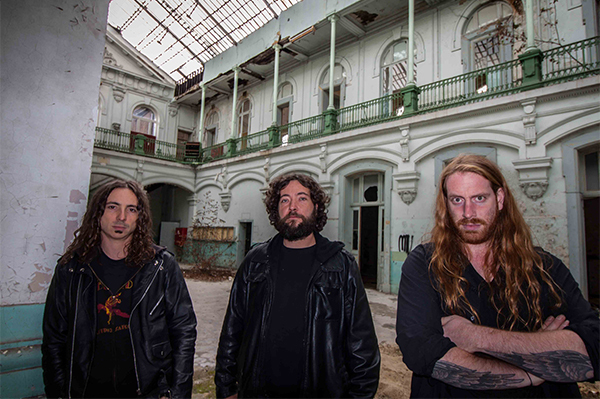 A mesmerizing, imposing wall of sound, blurring the boundaries between post-metal, psychedelic rock and doom metal. They bring to stage a layered and energetic sound with unexpected turns. Where the wall of sound falls down into a sea of tranquility, they always keep it dark, heavy and captivating. Truckfighters, Elder and Steak no.8. the illustrious Incubate Festival in Tilburg and Belgium's Roadkill Festival for instance, standalone shows have regularly sold out. 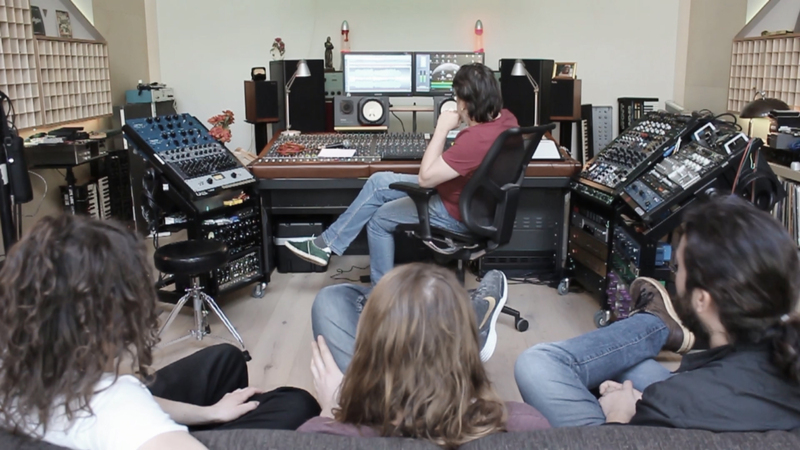 "Bakken sfeer, heerlijke opbouw en een sound als een wolkenkrabber"
"Zo hoort goed doordachte post-metal te klinken"
"Heftig, meeslepend en geen speld tussen te krijgen"
Shortly after the release of full length album Serrated, the Fade Out EP is released on September 1, 2018. The EP presents 3 tracks with new material recorded during the serrated sessions. 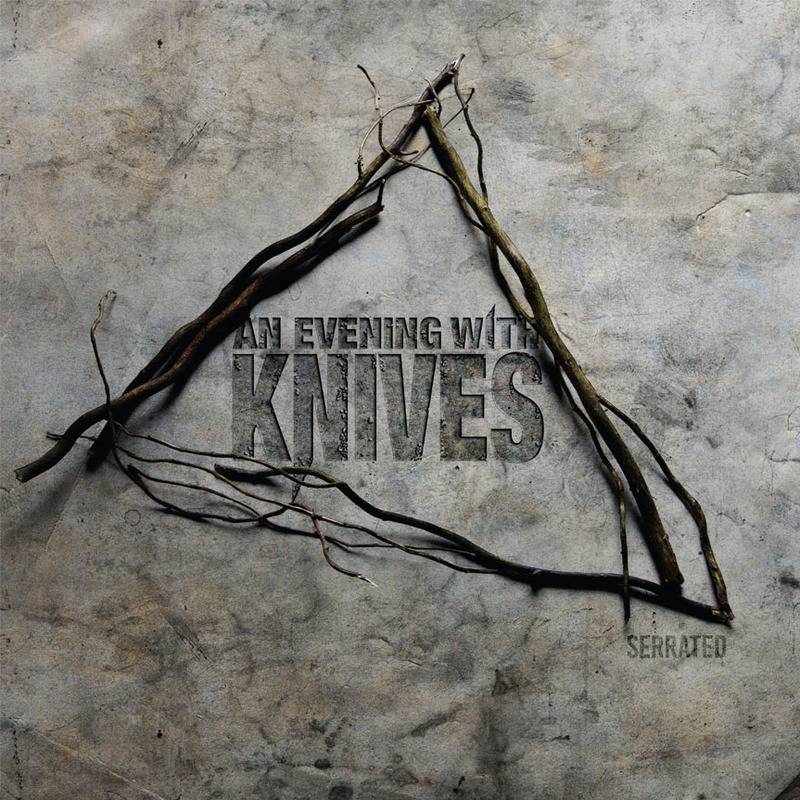 The songs show a more heavy and experimental side of the band.